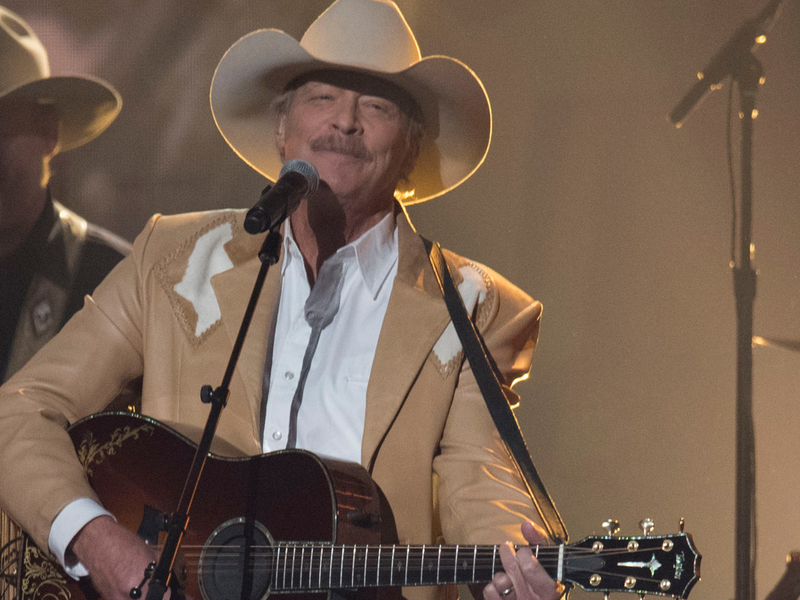 Since dropping his debut studio album in 1990, Alan Jackson has been keeping it country—selling nearly 60 million albums worldwide and ranking as one of the 10 best-selling country artists of all-time. As you probably imagined, Alan will be keeping it country in 2018 during his 28th year in the biz with the extension of his Honky Tonk Highway Tour, which originally kicked off in January 2017. Lauren Alaina, Randy Houser, Lee Ann Womack and Runaway June will be joining Alan’s tour on select dates. Tickets are on sale now.